Come to this exciting event that will be fun for the whole family! With the theme “Caution! 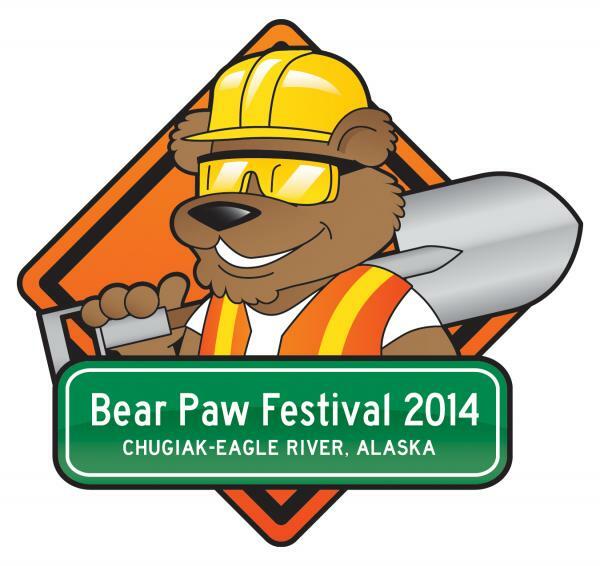 Bears Working!” the Chugiak-Eagle River Chamber of Commerce presents the 2014 Bear Paw Festival. Events include Friday’s Teddy Bear Picnic, Classic Car Show, parade, Slippery Salmon Olympics and the I Did A Duck Race. This fun is from July 9th-13th, 2014. For more information visit www.bearpawfestival.org or call 907-694-4702. Located in downtown Eagle River, AK. For events on the Kenai Peninsula click HERE.